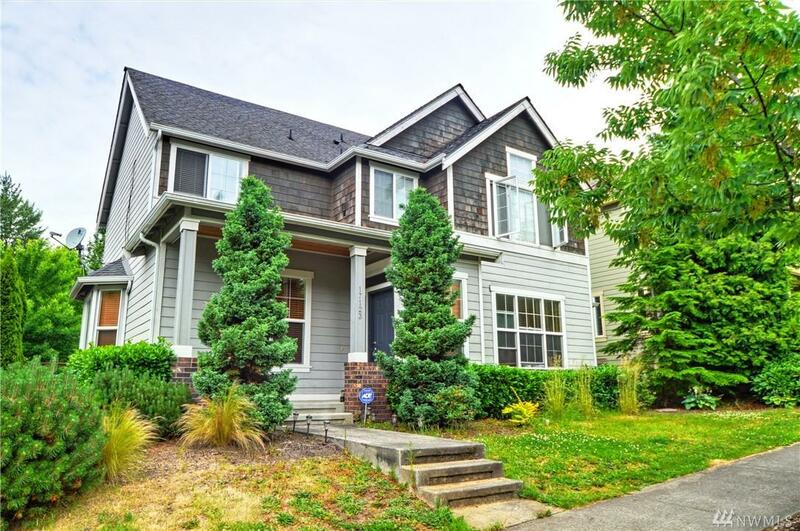 Charming Woodside resale with curb appeal from the first glance! 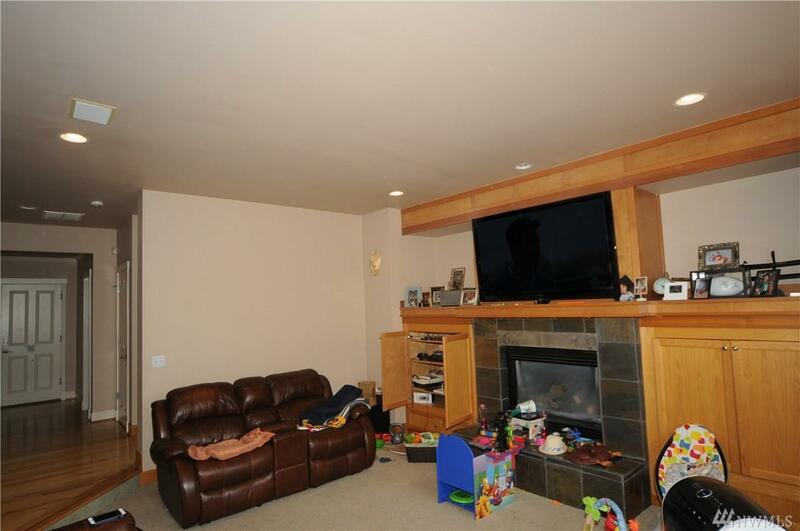 Enter to hardwoods, built-ins, gas fireplace. 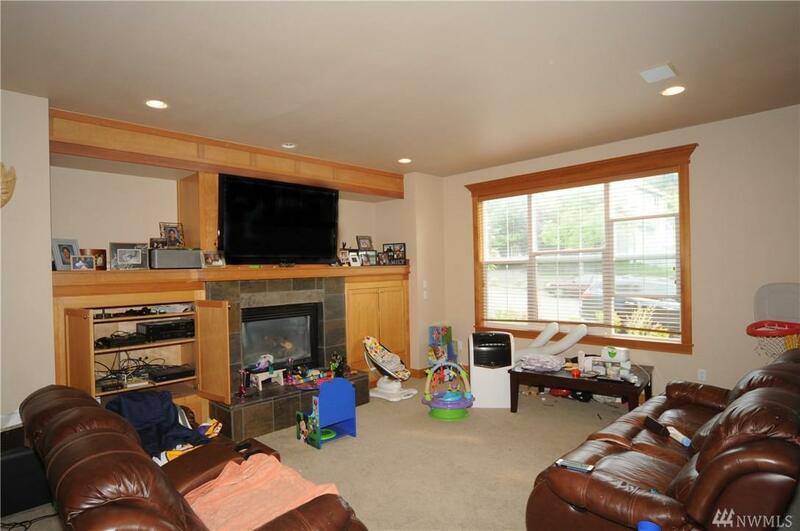 Large and open kitchen with banks of cabinetry and generous eating/serving bar. Breakfast nook opens to back yard. Master suite boasts high vaulted ceilings and intriguing architecture. Walk in closet and private bath. 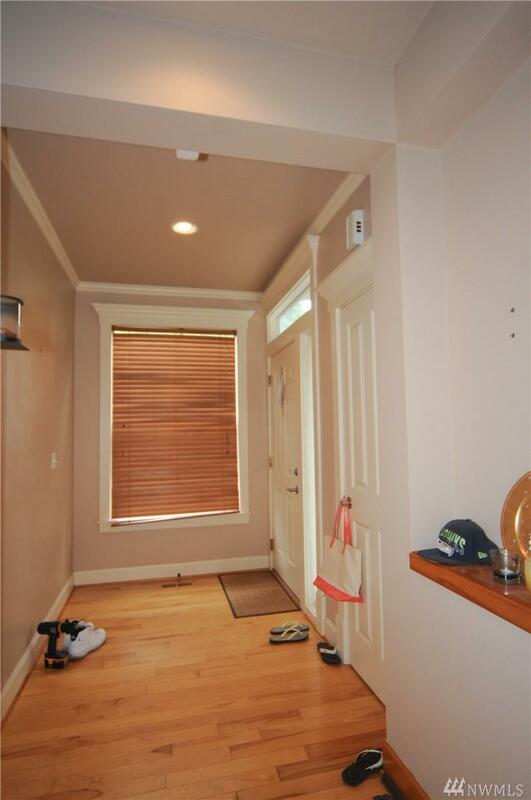 3 additional bedrooms plus bonus space. Nearly 2400 SF. Two car garage PLUS storage. Fenced yard, patio is prefect for BBQs and morning sun.